Do you know what is the hardest part of learning to ride a bike? 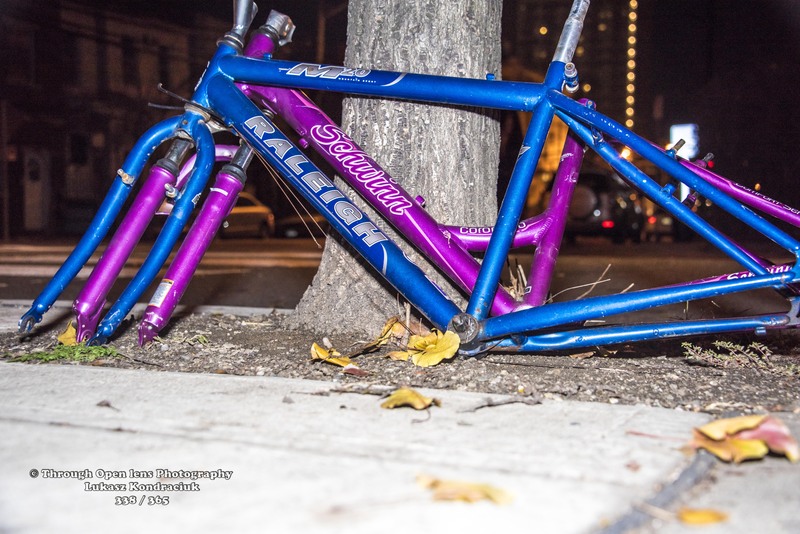 This entry was posted in Gallery and tagged 365, 365 Project, bike, bike frame, bikes, bikes frames, d810, Doesn’t Mean That It Will Never Happen, f/5.6, fact, fall, Frame, frames, fun, History, Jersey City, joke, Just Because Something Isn’t Happening For You Right Now, night, Nikon, NJ, Photo, Photography, raleigh bike, raleigh frame, schwinn frame, tree. Bookmark the permalink. Clever caption and words to accompany the image. I love your little jokes… puns whatever, I like them. They always make me smile. I have just bought a bike, and I can tell you, 50 years or so after my last bike ride, that it’s true–you really don’t forget how to do it. Yep. It’s not the falling off that get’s you, because that’s just air. The ground is a little less forgiving. I’ve never forgotten how to fall off a bike.